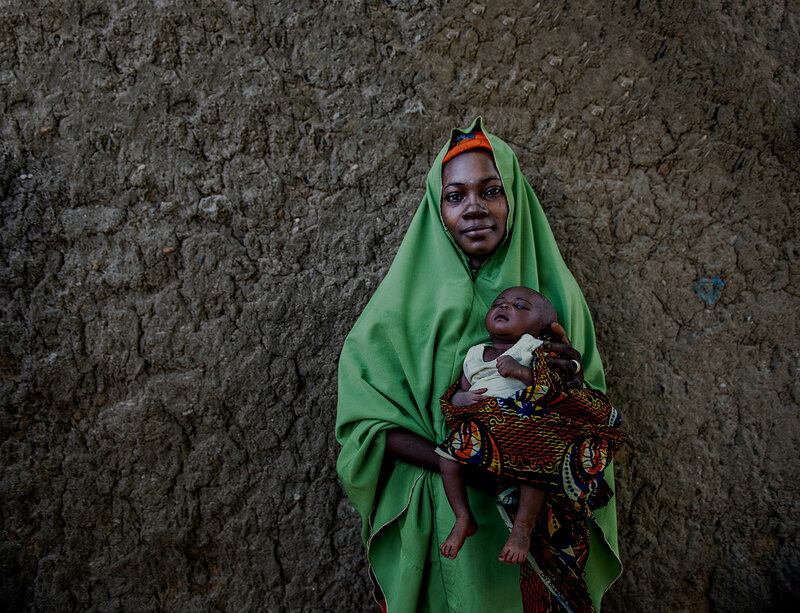 This midline assessment report analyzes the effectiveness of integrated community case management (iCCM) in reducing the infant mortality rate in Bondo, Kenya. Community health volunteers delivered iCCM in addition to the care services already in place. 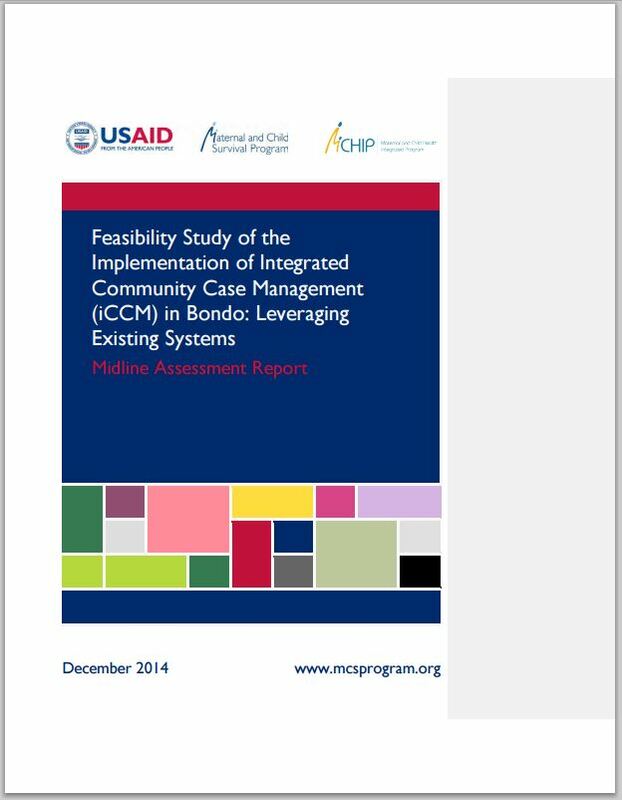 The authors make suggestions for how best to improve iCCM and further reduce infant mortality going forward.